No wifi, no cell– just blue skies, mountains, trees, and chirping birds. 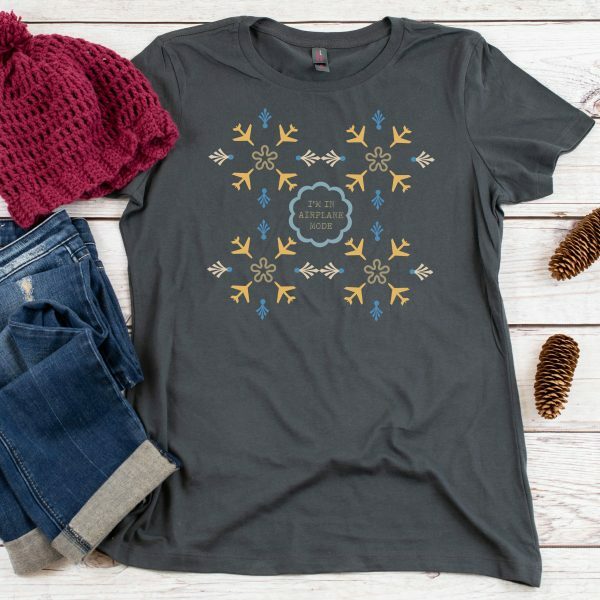 This stylish crew neck tee is the perfect choice for when you are currently in airplane mode. 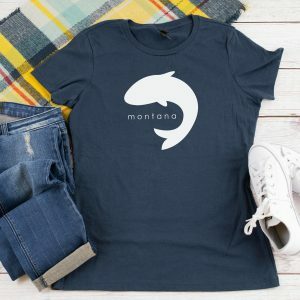 You can’t help but feel great in this 100% combed ring-spun cotton tee.